Making patients smile in Midlothian and Richmond, VA! 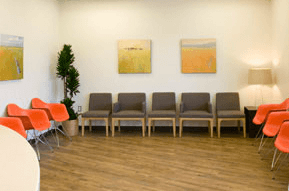 At Kelleher Orthodontics, we are committed to making your office visits comfortable, convenient, and rewarding! Our goal is to provide the best orthodontic care in a friendly, professional, and fun environment. We want to make you smile! 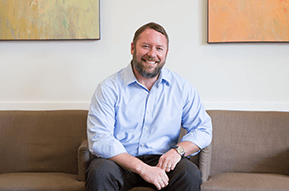 Your orthodontist, Dr. Kevin Kelleher, genuinely enjoys working with his patients, and is focused on providing the most effective treatments to help you achieve a healthy, beautiful smile. He is a dedicated orthodontist and places a lot of value on the importance of family and friendship. 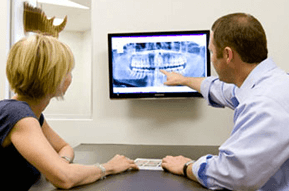 Kelleher Orthodontics is a state-of-the-art practice. We utilize the newest technology in order to make each office visit an enjoyable, efficient experience. Dr. Kelleher treats patients using traditional metal braces, ceramic braces, and clear braces. He is also a provider of Invisalign® clear aligners. Please use this website as a way to learn more about orthodontics and the treatments we provide. When you’re ready to take the next step toward getting the smile you’ve always wanted, contact our Midlothian orthodontic office at (804) 739-6673 and schedule your FREE initial orthodontic consultation with Dr. Kevin Kelleher. Get ready to start smiling!